The worst-kept secret in rugby is finally out in the open. 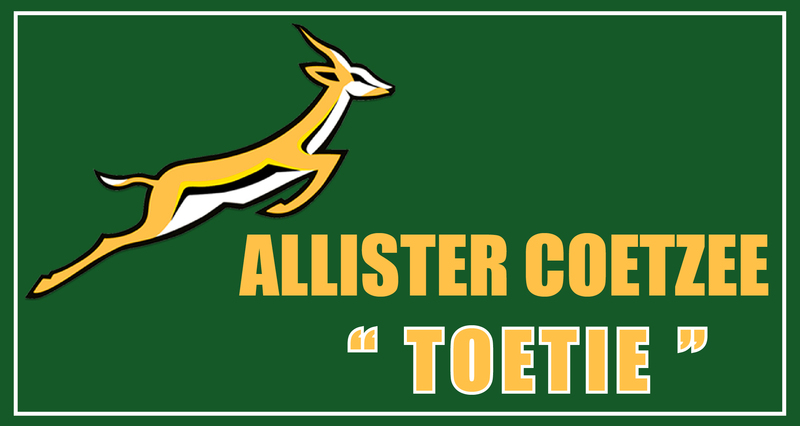 After weeks of speculation and rumours, former Western Province and Stormers head coach Allister Coetzee, has been confirmed as the new Springbok coach. ALICIA PILLAY-WAGIET asks what will change during the new coach’s tenure. He takes over from a rather unsuccessful Heyneke Meyer, who vacated the post following last year’s World Cup in England, after four years in charge of the national team. Meyer’s tenure as Bok coach was no different to that of his predecessors – a period categorised by a lack of results, failing to win the Rugby Championship, and (probably most importantly) issues of transformation. So just what makes a successful Bok coach in arguably one of toughest jobs in world sport, and how will the new coach, nicknamed “Toetie” be any different to Heyneke Meyer and the ones before him? Coetzee has been coaching for the last 20 years and recently made a move to Japan, a decision questioned by some. But he has made his way back home. He also spent four years with the Boks as Jake White’s assistant and looked like the obvious choice to replace him following the Springboks’ success at the 2007 World Cup, but instead, Pieter de Villiers was appointed. We all saw how that turned out. Instead, Coetzee popped up at Western Province Rugby where he coached both the provincial and Super Rugby teams. He introduced a brand of rugby which the many fans of the Cape detested as it yielded no results in the beginning. However, in time the Stormers made it to the 2010 Super 14 final and Province were in three Currie Cup finals, winning two of them. If we want results,though, we need to stick to one coach. The old sports quote uttered by many players and coaches is “continuity is key”. But it’s hardly put inÂ practice as we see coaches getting fired left, right and centre. Chippa United in the local PSL is a prime example. We all think we can do a better job at being the Springbok coach after he has announced his team ahead of a match. How many times have we asked, “What was he thinking naming that player?”or “How can he even use that tactic?” Coetzee has faced a barrage of criticism from media over the years. Having covered many WP and Stormers press conferences, I know Coetzee is quite a sensitive character and isn’t always up for a laugh when things aren’t going well. A sense of humour could be key when you are in such a serious job. 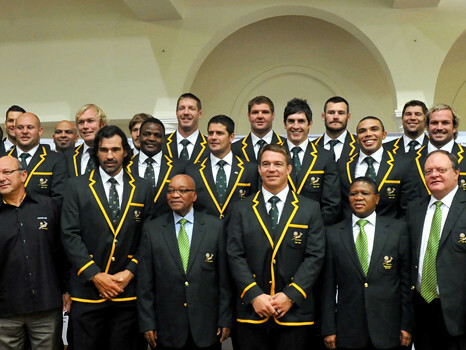 Ask previous coaches, because there have been many dark days as Springbok coach. This aspect of the job is a no-brainer – no grey area here, only black and white (pun intended). This is a very sensitive topic when it comes to South African sport – rugby in particular – but something that Coetzee is no stranger to when having to select his squads. On paper, Coetzee has some of, if not the best credentials when it comes to transformation. His Stormers and WP teams have fielded large numbers of players of colour in each squad. If he is to keep the South African Rugby Union bosses happy, then this is one area (along with winning of course) that Coetzee must excel at. If not, he will probably face the wrath of sports minister Fikile Mbalula, parliament’s sport portfolio committee and South Africa’s rugby-loving public to answer questions about the makeup of the Bok team and the lack of colour. This is something almost all post-isolation Bok coaches have had to do in the past. Alicia Pillay-Wagiet is a multimedia journalist, with experience in broadcast, online and social media, specialising in sports reporting. She loves all and every sport, but is especially passionate about soccer, rugby and golf. Your writer’s throwaway comment “following the Springboksâ€™ success at the 2007 World Cup, but instead, Pieter de Villiers was appointed. We all saw how that turned out” is unfortunate.